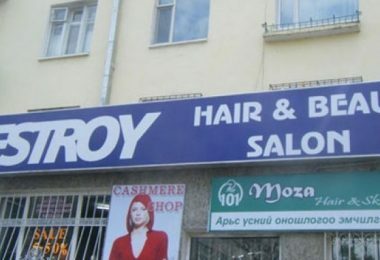 Once a fan of The Office, always a fan of The Office. 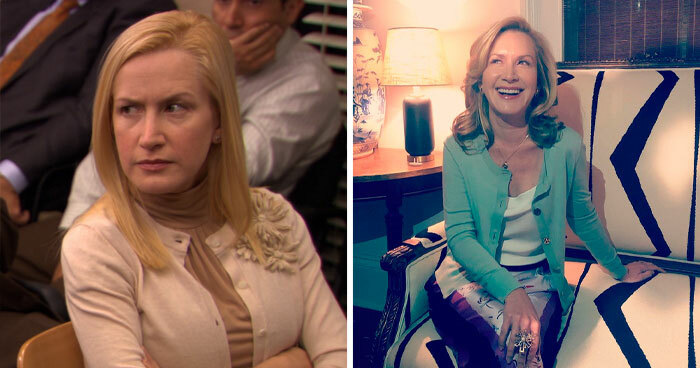 After all, who can forget the hilariously relatable employees of Dunder Mifflin? 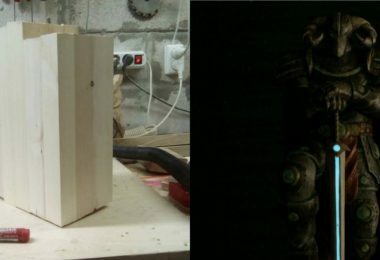 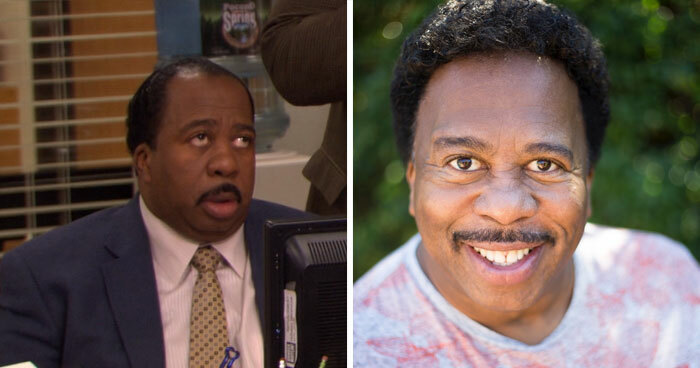 And with the ’10 Year Challenge’ craze sweeping over the social media, even the actors from this show weren’t spared. 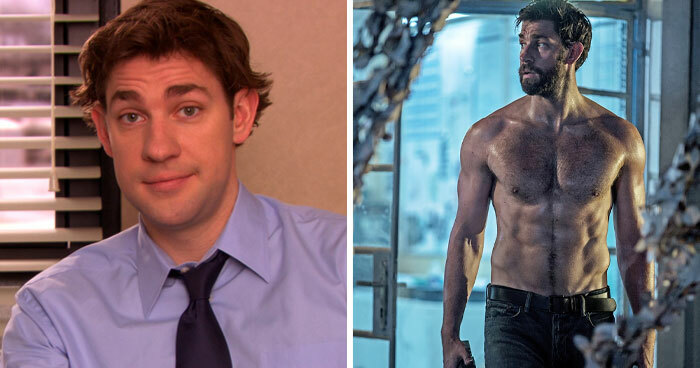 Not only has John Krasinski gotten ‘ripped’ and grown a beard, but he also became a movie director. 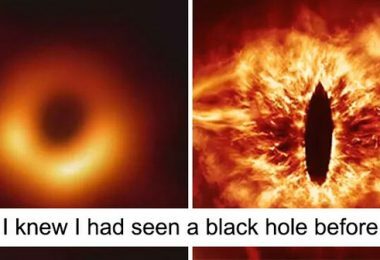 He directed two movies, with the latest one being a horror drama titled ‘A Quiet Place’ in which the actor starred himself. 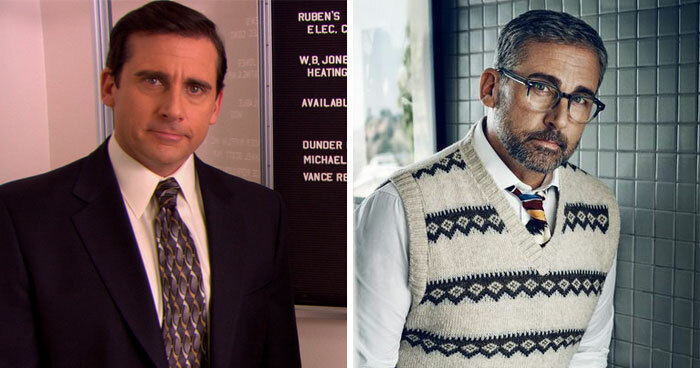 Steve Carell continued his acting career and succeeded spectacularly – he was even nominated for an Oscar in 2014 for his role in the movie ‘Foxcatcher’. 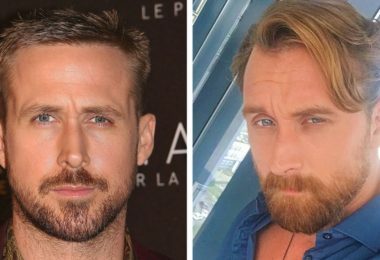 He starred in many movies during the past 10 years with the latest being ‘Vice’, that has already been nominated for 8 Oscars. 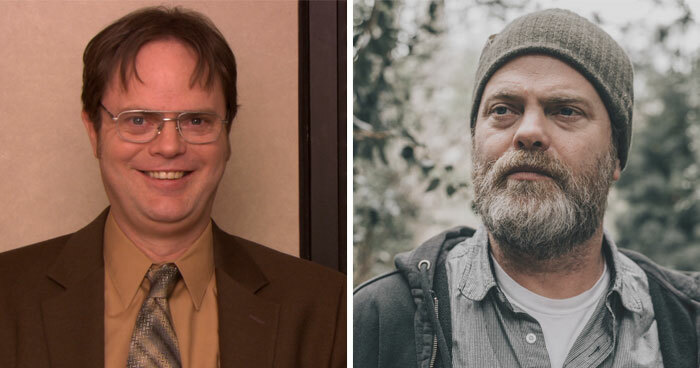 Apart from continuing acting, Rainn Wilson also wrote a book about his life titled ‘The Bassoon King’. The actor also started the educational initiative Lidè Haiti, where he helps educate at-risk youth of rural Haiti through art and literacy. 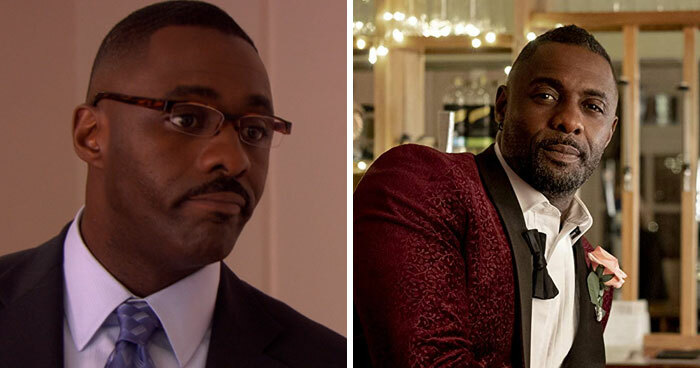 Idris Elba not only had leading roles in the TV series ‘Luther’ and ‘The Avengers’, but won the title of ‘Sexiest man alive’ in 2018. 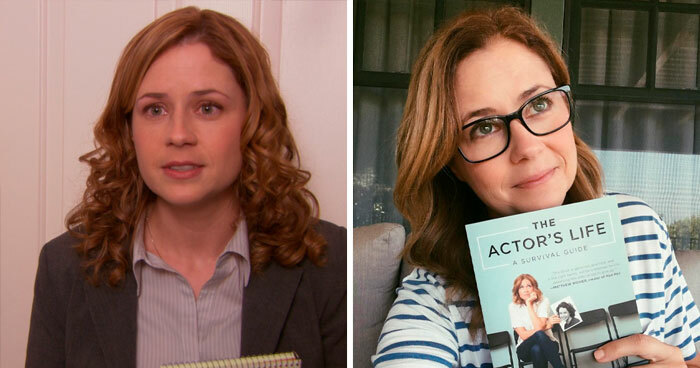 Actress Jenna Fischer continued acting and even starred in a movie directed by Clint Eastwood. 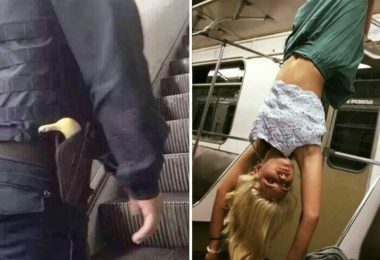 She is an active promoter of animal rights and has released a book titled ‘The Actor’s Life: A Survival Guide’ back in 2017. 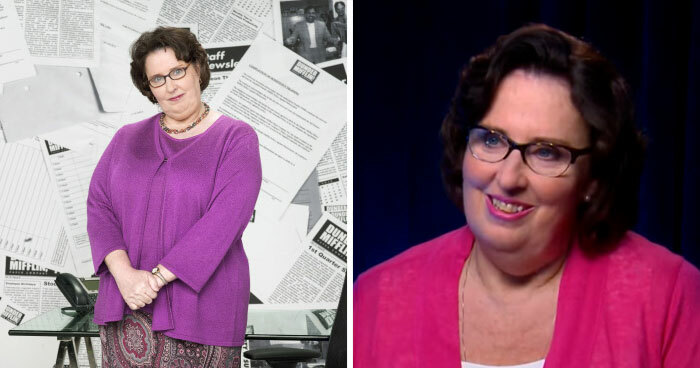 Phyllis Smith starred in TV series ‘The OA’ and ‘Nunsense’, and even voiced Sadness in the movie ‘Inside Out’. 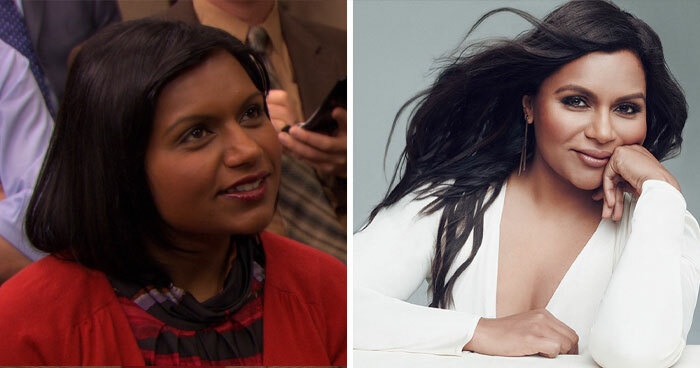 Mindy Kaling, like fellow actress Phyllis Smith, also voiced a character in ‘Inside Out’, starred in Ocean’s, released a book titled ‘Why Not Me?’, and even had her own TV show called ‘The Mindy Project’. 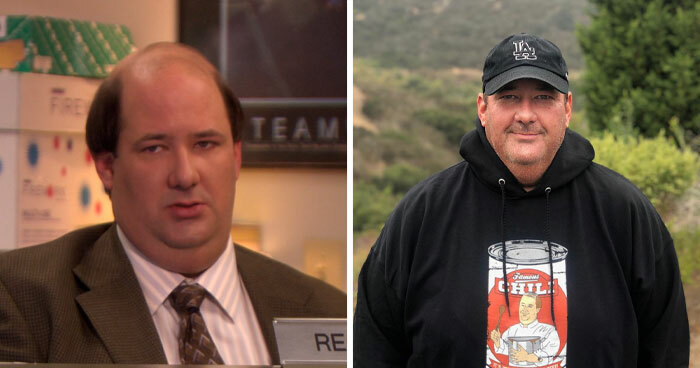 Our favorite chili-dropping actor Brian Baumgartner continued acting and playing his favorite sport – golf. 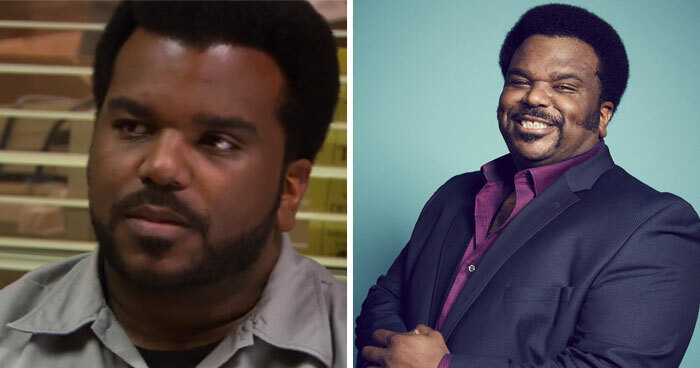 Actor Craig Robinson went on to star in many well-known TV shows, like Mr. 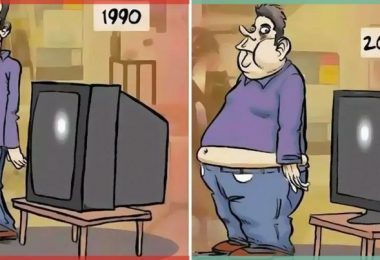 Robot, Brooklyn Nine-Nine, Mr. Robinson, Ghosted, Big Mouth, and many others. 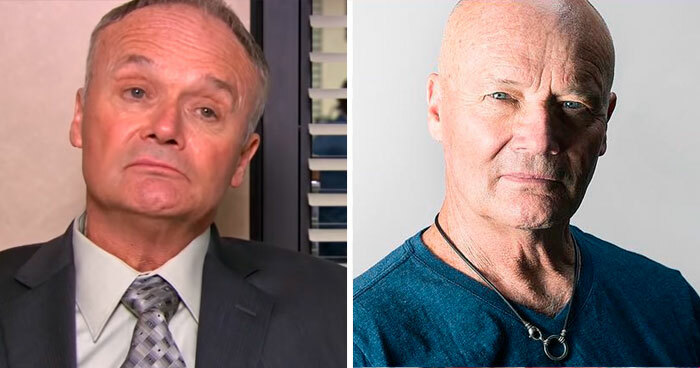 When not acting, actor Creed Bratton plays the guitar professionally and has even released an album in 2018, titled ‘While The Young Punks Dance’. 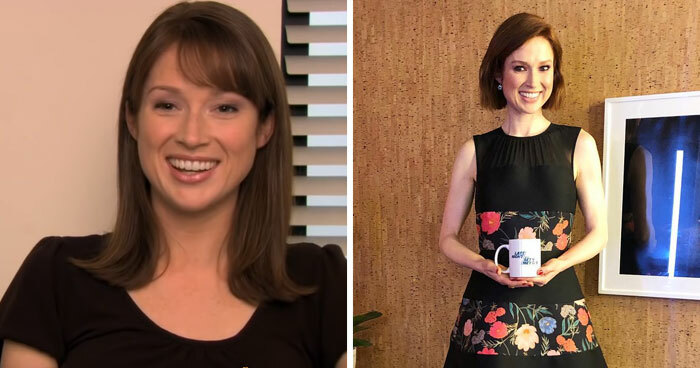 Ellie Kemper voiced Katie in the movie ‘The Secret Life Of Pets’, played Kimmy Schmidt in the TV series ‘The Unbreakable Kimmy Schmidt’ and is a frequent guest on the Conan show. 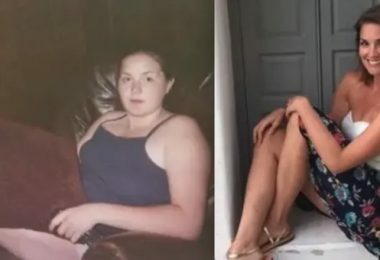 Angela Kinsey is still active on social media with over a million followers on her Instagram and has a YouTube show she does with her husband called ‘Baking with Josh and Ange’. 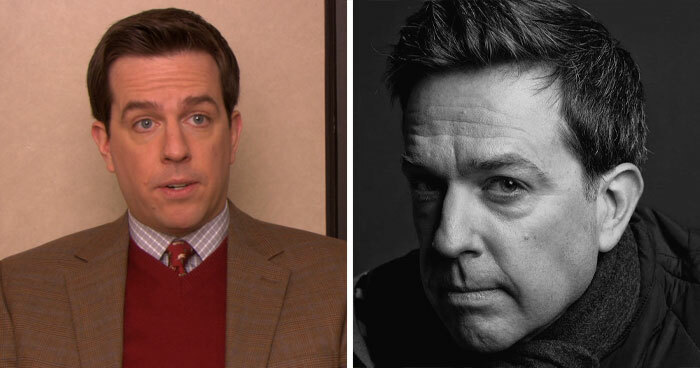 Ed Helms kept on acting, with his latest movie being ‘Corporate Animals’, released just a few weeks ago. 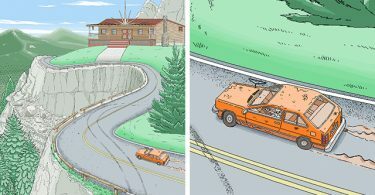 The actor even voiced a character named Kyle on the TV series ‘Bojack Horseman’. 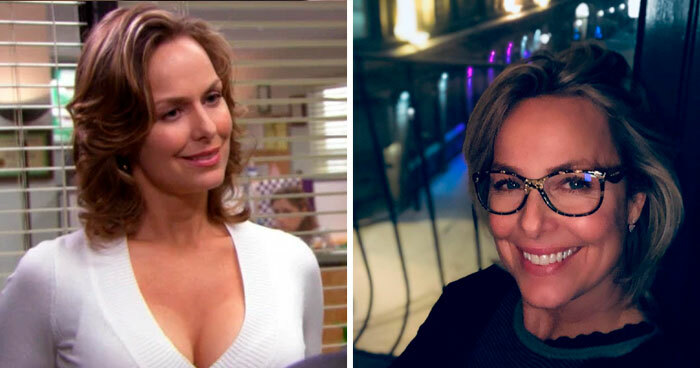 Melora Hardin went on to be nominated with a Primetime Emmy award in 2016 for her performance in the TV series ‘Transparent’. 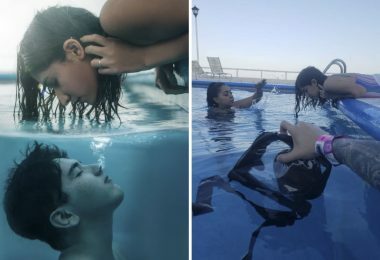 Lesslie David Baked continued acting and became an online entrepreneur, managing a website where people can order personalized video messages or purchase high-quality photos of the actor. 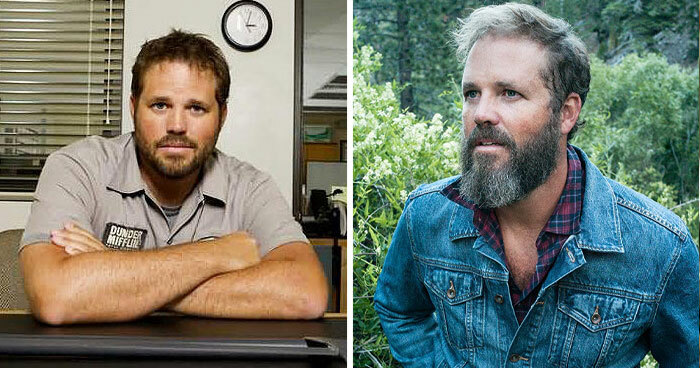 David Denman recently became a father and starred in the TV series ‘Outcast’ and movies ‘Power Rangers’, and ’13 hours’. 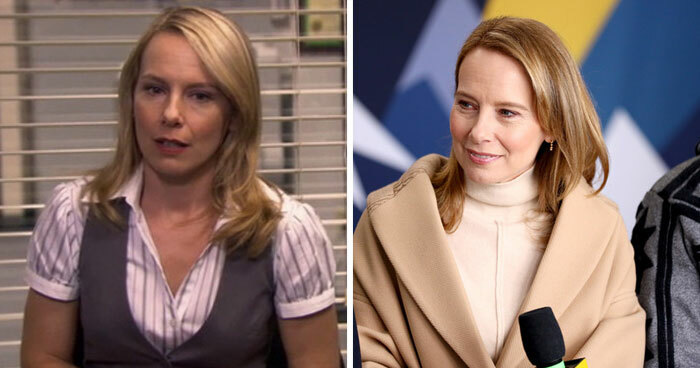 Amy Ryan starred in the Academy Award-winning film ‘Birdman’ and ‘Beautiful Boy’, along with Steve Carell. 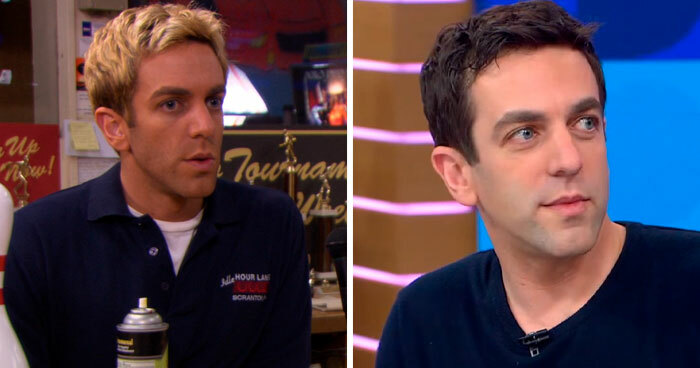 B. J. Novak continued acting and writing, starring in movies like ‘The Amazing Spider-Man 2’ and ‘The Founder’. 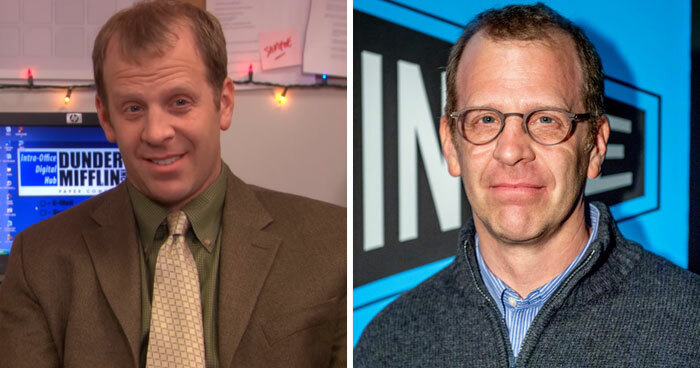 Paul Lieberstein went on to become a producer, working on projects like ‘Ghosted’, ‘The Newsroom’ and ‘Song of Back and Neck’. 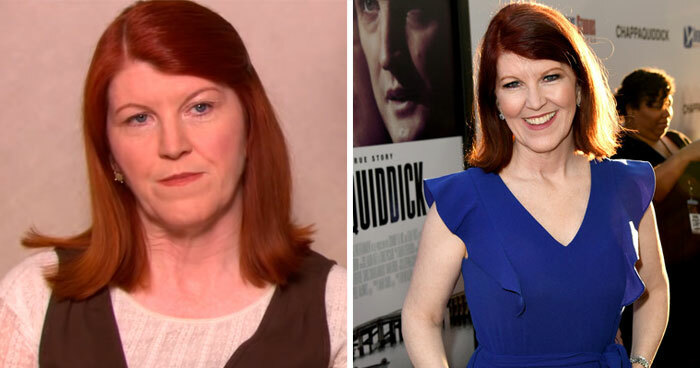 Kate Flannery not only continued acting but also started voice acting, with her voice appearing in the video game ‘OK K.O.! Let’s Play Heroes’ and the cartoon ‘Steven Universe’. 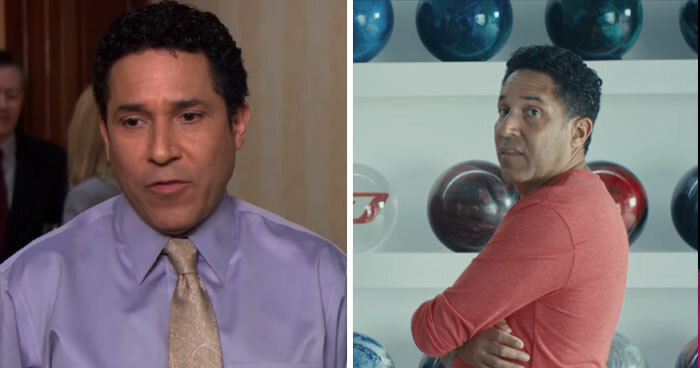 Oscar Nuñez was nominated for a Primetime Emmy for his role in the TV series ‘The Crossroads of History’. 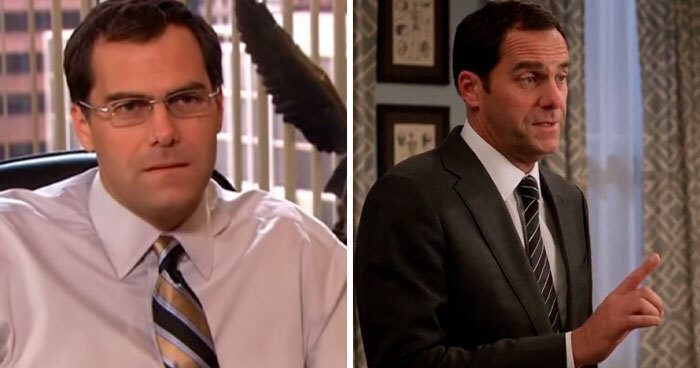 Andy Buckley continued acting and played roles in the TV series’ ‘Mom Out’ and ‘Shameless’.